The Rs 1,200-crore initial public offering (IPO) of Metropolis Healthcare saw a demand of nearly six times the shares on offer. 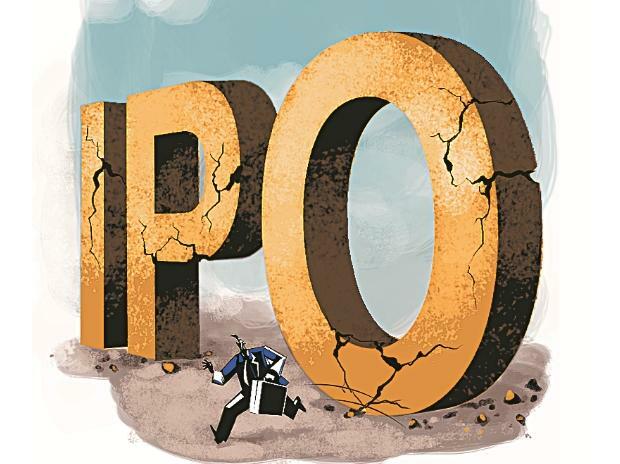 The institutional investor portion of the IPO garnered nearly nine times subscription; the wealthy investor portion being subscribed thirce and the retail investor portion subscribed less than twice. The price band for the IPO is Rs 877-880 per share. Given the high demand, the firm may price its shares at the top-end of the band, which will fetch it Rs 4,416 crore.